There is a basic difference between Bengalis and most Indians. Come Monsoon most of Fish eating communities will abstain from catching and eating fish for the very obvious reason of the season being the breeding time. but not the Bengalis. Rather it's the very reason morning shopping becomes more interesting for all Bengali connoisseurs as Monsoon for all them is synonymous to the arrival of Ilish (Hilsa), the most sought after fish that they wait for all year long. For a good Ilish The Bengali babus are ready to pay any amount, if that needs them to reschedule their monthly budget, be it. But the Hilsa must come home. 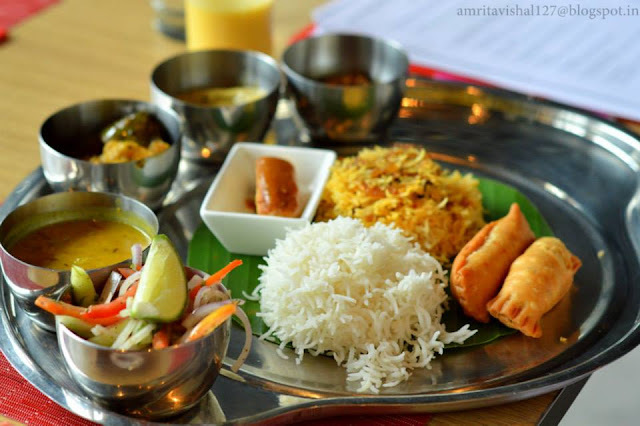 Following the tradition this year Buzz at Gateway, Kolkata has arranged a Hilsa festival with recipes mostly from Bangladesh. Ilish being the national fish of Bangladesh they prepare it many ways which are refreshingly different from how it is cooked in West Bengal. Being a Bengali food enthusiast I could not say no to the invite that KFB received to sample their menu. The Executive Chef Ashish Roy talked to us about the whole concept as how he wanted to present recipes from Bangladesh as well as West Bengal for this festival. 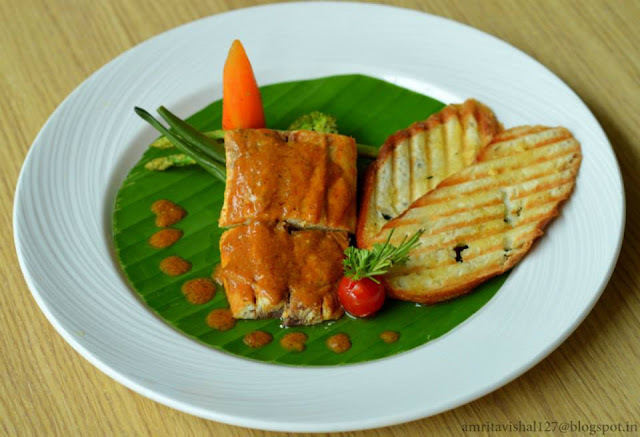 Even to lure their overseas guests he has prepared a Smoked Hilsa recipe with Western flavour. For the preview they presented to us a beautiful platter consisting of most of the items from the menu. It was a welcome change for our taste-bud to sample Ilish cooked with onion, garlic and dry red chillies which we almost never do here in West Bengal. We started our meal with Mango Labang, a slightly tart and thick yogurt and mango drink. For starter we had the Ilish Pitha (Rs. 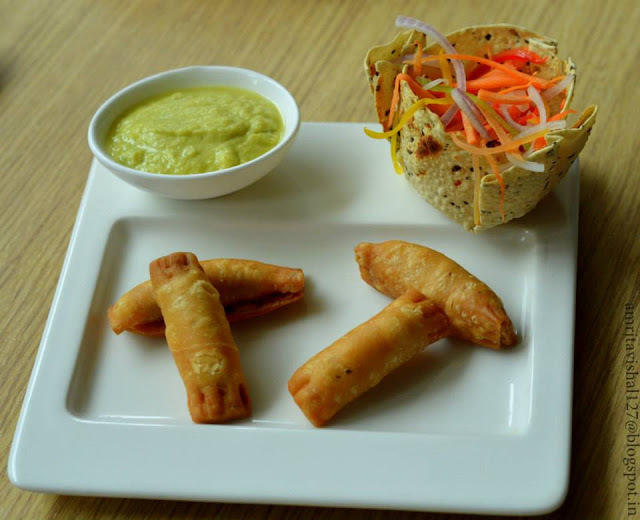 550) or a boneless spicy Ilish mixture stuffed in a cigar shaped pastry shell and deep fried to golden perfection. That dish was just perfect to kick start the lunch. It was beautifully spiced and the crumbly pastry shell offset the spices beautifully. We loved to dip the cigars in a spicy raw mango and mustard relish that was part of the condiment tray. 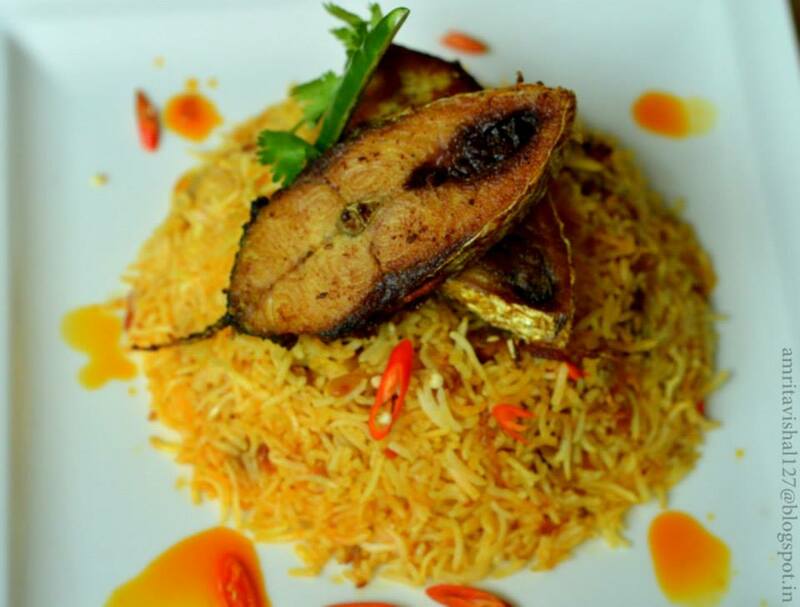 The fragrant Ilish Pulao (Rs. 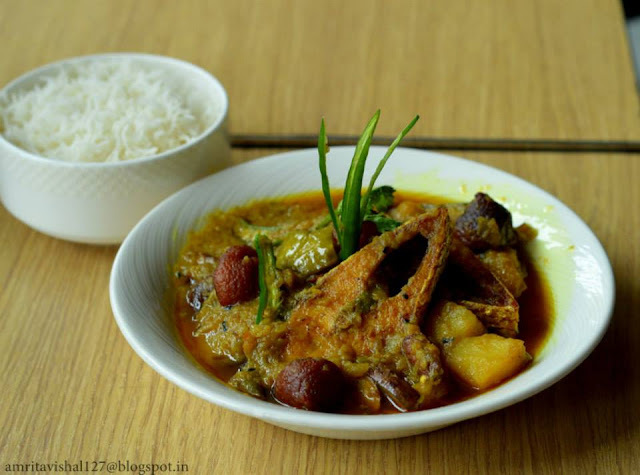 650) that the Chef cooked in a fragrant broth of Hilsa bones and other spices increased our expectation. The rice was perfectly cooked and fragrant with Onion-garlic masala and other spices with a steak of spice rubbed Ilish on top of it. Ilisher Tok Jhal (Rs.650) is a favourite dish in our household too but there certainly are differences in the way it is cooked at the Hotel. The tamarind based gravy was too oily and spicy for my taste bud and would prefer my home version any day. 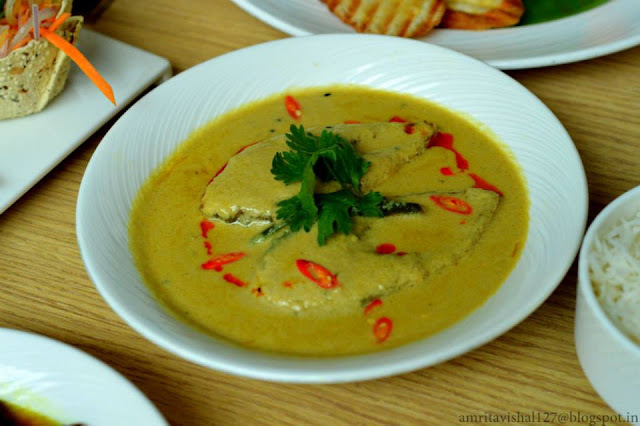 Same with the Doi Ilish which lacked the velvety smooth gravy that we have in home style traditional recipes. Ilish Bhaja (Rs. 550) Hilsa steak fried with churred dry chilies and onion for starter. Ilish Paturi (Rs. 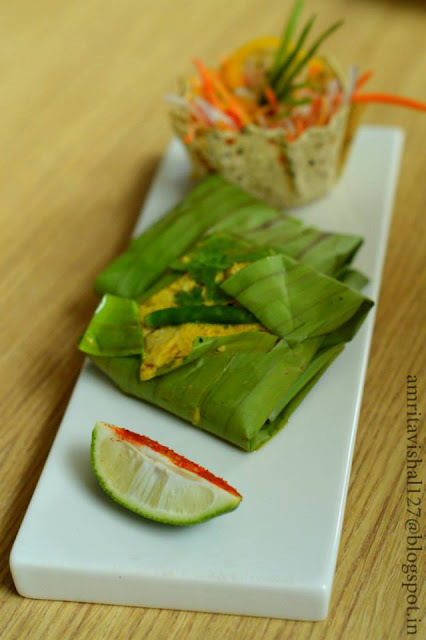 650) Steamed boneless Hilsa steaks with coconut, mustard and green chillies wrapped in Banana leaf. Active Bread: On another note The Deli @ Taj has come up with a range of healthy whole grain breads called Active breads. They have a very impressive range of ingredients for these whole grain breads with Quinoa, Bulghur and Flax seeds. These anti oxidant rich, high fibre seeds and flour breads are very good for your health and make you more active. Available @ Deli of Taj Hotels. I must mention that I forgot my Camera in USA and has borrowed all the pictures from my fellow blogger Amrita Gill. 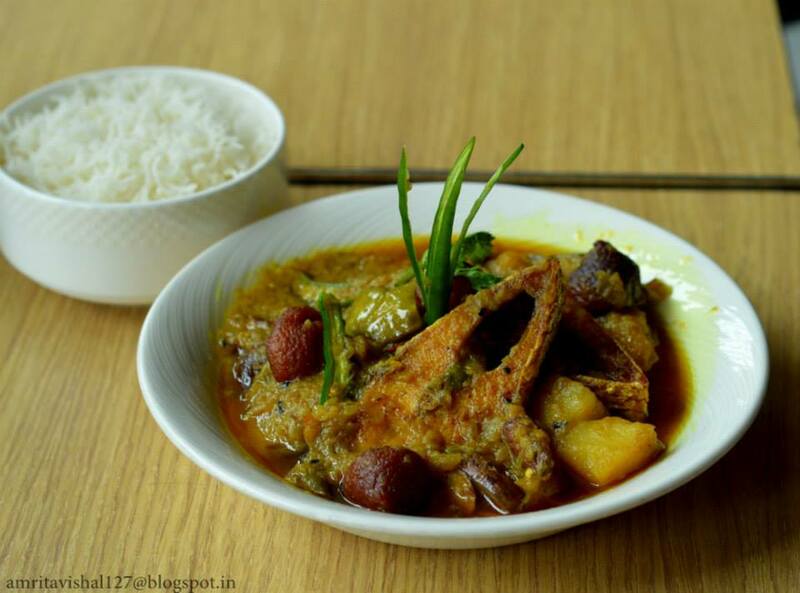 hi Sayantani, waiting for all these mouth watering hilsa dishes to be reproduced in your kitchen, and great tutorials with lovely pics to be posted in your blog ! 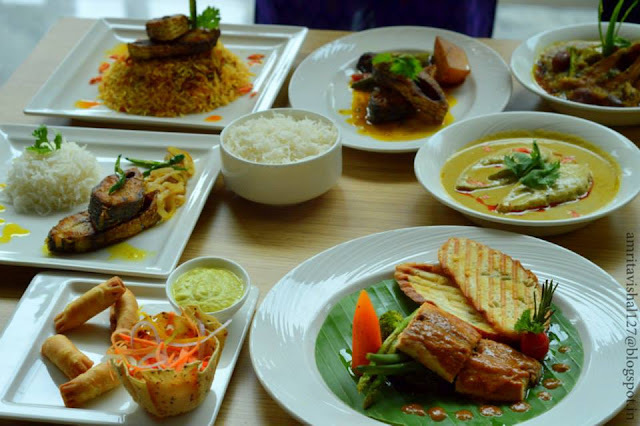 Awesome array of Hilsa preparation. Great to see you there.